- Ludaš, Radić i Palić. Zbog specifičnosti ove 3 lokacije pažljivim izborom smo raspodelili bele (Sauvignon blanc, Pinot blanc, Pinot Grigio i Chardonnay) i crne sorte (Merlot, Cabernet franc i Frankovka) da bi u skladu sa optimalnim zemljištem i povoljnim klimatskim uslovima mogle da razviju svoj maximalni potencijal. Naš Rosé odlikuje nežna ružičasta boja i očaravajuća svežina sa prefinjenim aromama jagode i maline i nežnim tonovima ružinog cveta. Prijatna slast i aromatičnost u završnici zaokružuju njegovu eleganciju. Skladnost aroma postiže uz mlade kremaste sireve, sveže salate i voćne deserte. Naš Sauvignon blanc odlikuje široka paleta raskošnih aroma u kojoj dominiraju note ananasa, grejpfruta i marakuje. Idealan sklad dostiže uz mediteransku kuhinju, piletinu sa šparglama i mlade sireve koji istovremeno naglašavaju doživljaj istančanih voćnih aroma vina. Naš Pinot blanc je kristalno čiste, zlatno žute boje. Diskretni buke obogaćen je aromama jabuke, kruške, dinje i nežnim tonovima belog livadskog cveća. 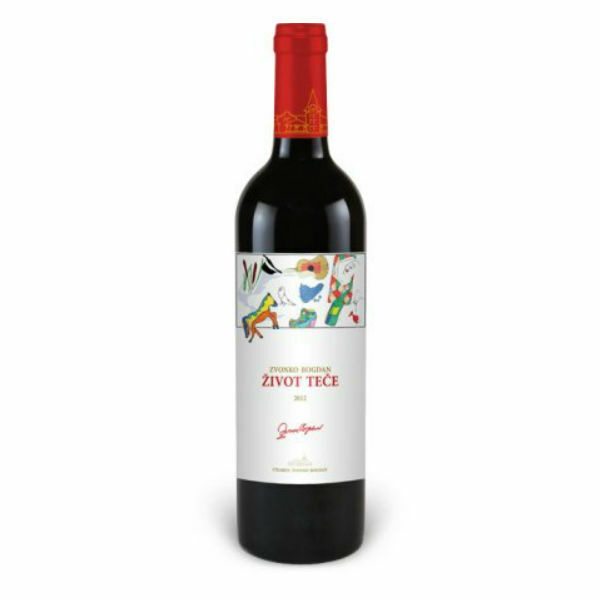 Veoma elegantno i osvežavajuće vino prijatne, voćne završnice. Savršen je pratilac mladih sireva, testenina i ribljih specijaliteta. Vino karakterišu intenzivne arome jabuke, kruške i breskve obogaćene nežnim tonovima vanile i prijatnom citrusnom svežinom. Izuzetno skladno, kremasto i bogato vino prijatnih kiselina i duge voćne završnice. Preporučujemo ga rashlađenog na temperaturi od 8 ˚C. Suvo, prefinjeno vino, nežne boje, satenske teksture i nezaboravnog, punog ukusa. 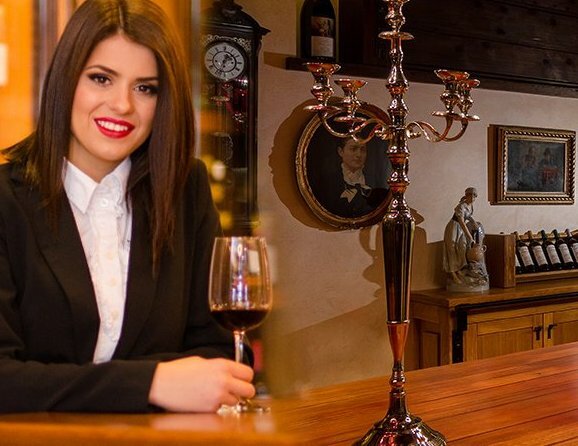 Elegantan buke vina odlikuju arome maline i vinogradarske breskve uz nagoveštaj prijatnih tonova bele ruže. Izuzetno meko i uravnoteženo vino živahnih kiselina i duge voćne završnice. Pravi izbor za Vaše posebne trenutke. Preporučujemo ga rashlađenog na temperaturi od 8 ˚C. The history continues. Palić vineyards have been a traditional winemaking region for 2000 years. The Zvonko Bogdan Winery continues this beautiful tradition. 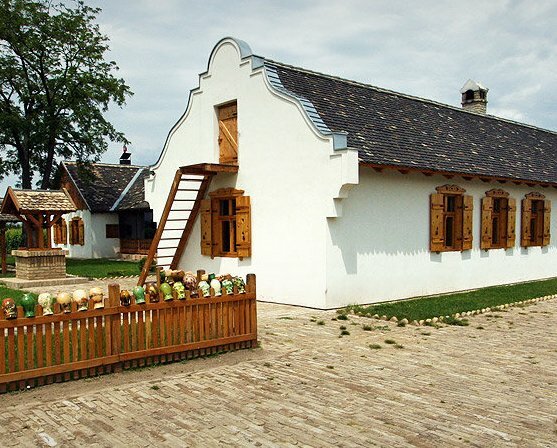 The winery is located on the eastern shore of Lake Palić, at the very north of Serbia, and was built in the Art Nouveau style typical of the traditional Palić architecture. The winery keeps the latest French technology and the interior was modelled after the French wine castles. Specific soil, moderate continental climate and the noblest grape vines that, for centuries, have been giving quality wines of harmonious taste, intense aromas and soft tannins which became well known beyond the borders of our country. - Ludaš, Radić and Palić. Because of the specificity of these 3 locations we have, by careful selection, allocated the white (Sauvignon Blanc, Pinot Blanc, Pinot Gris and Chardonnay) and red varieties (Merlot, Cabernet Franc and Blaufränkisch) to be consistent with optimal soil and climatic conditions and be able to develop their maximum potential. 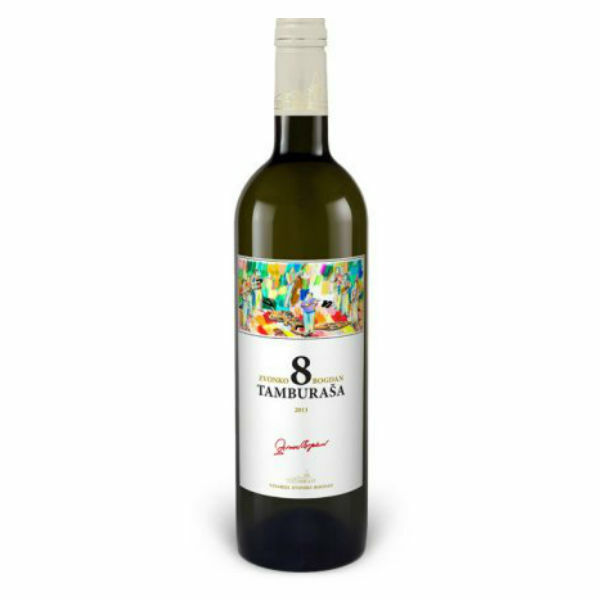 The 8 Tamburaša wine is a unique blend with luxurious bouquet and accentuated peach and quince aromas, enriched with gentle mineral and citrus tones and discreet shades of white meadow flowers. The wine exudes freshness and captures with its elegance. Wine ideal for all occasions. We recommend it chilled at 8 °C. 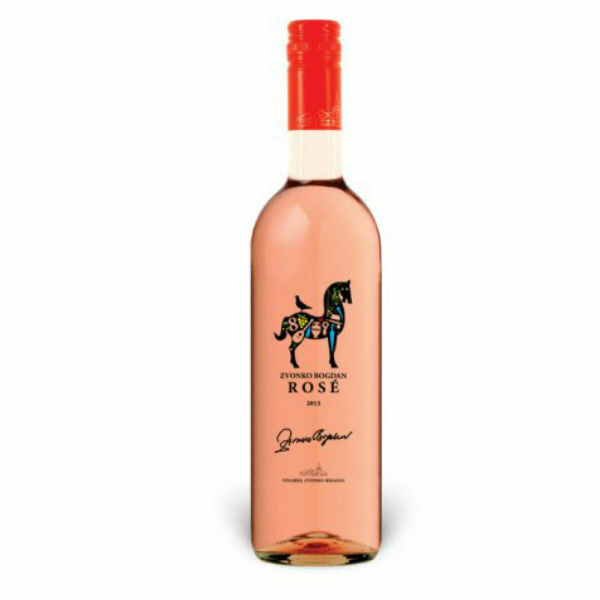 Our Rosé is characterized by tender pink colour and mesmerizing freshness with refined aromas of strawberries and raspberries and gentle tones of rose flowers. Pleasant sweetness and finishing fragrance complete its elegance. Harmony of flavours is achieved with young creamy cheeses, fresh salads and fruit desserts. We recommend it well chilled at 8 ˚C. 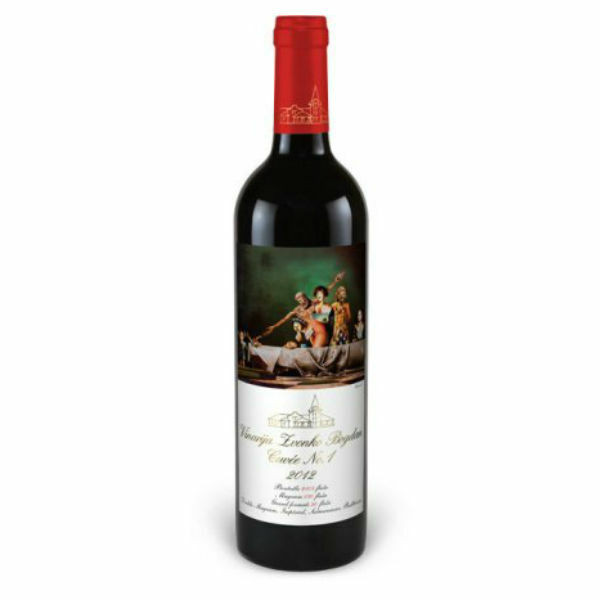 The wine is characterized by intense, ruby red color and refined structure with rounded soft tannins and a pleasant aromatic finish. Aromas of ripe blackberries and cherries, enriched with gentle mineral and spice tones gradually develop in the glass. We recommend it chilled at a temperature of 16 °C. Our Sauvignon Blanc is characterized by a wide range of gorgeous aromas dominated by notes of pineapple, grapefruit and passion fruit. 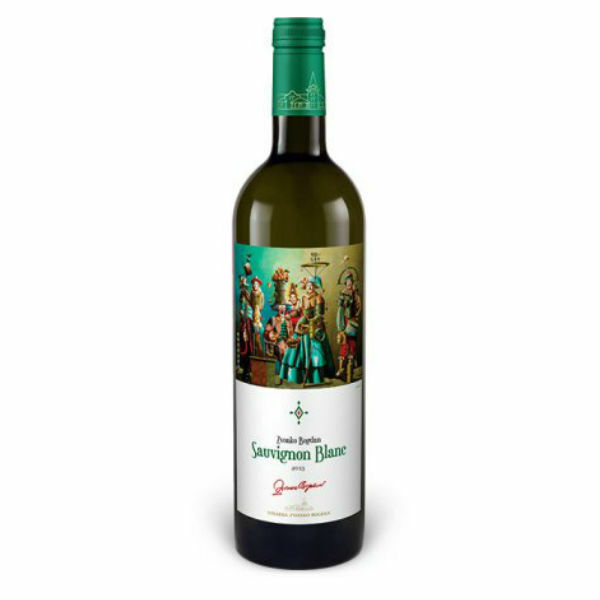 Ideal harmony is reached with Mediterranean cuisine, chicken with asparagus and young cheeses that simultaneously emphasize the experience of subtle fruity aromas of this wine. We recommend it chilled at 8 ˚C. Our Pinot Blanc has a crystal clean, golden yellow colour. A discrete bouquet is enriched with apple, pear and melon aromas and gentle tones of white meadow flowers. Very elegant and refreshing wine with pleasant, fruity finish. A perfect companion for young cheeses, pasta and fish specialties. This wine is characterized by intense apple, pear and peach aromas, enriched with gentle tones of vanilla and a pleasant citrus freshness. Very harmonious, creamy and rich wine with pleasant acids and a long fruity finale. We recommend it chilled to a temperature of 8 °C. Dry, sophisticated wine of gentle colour, satin texture and unforgettable, full taste. 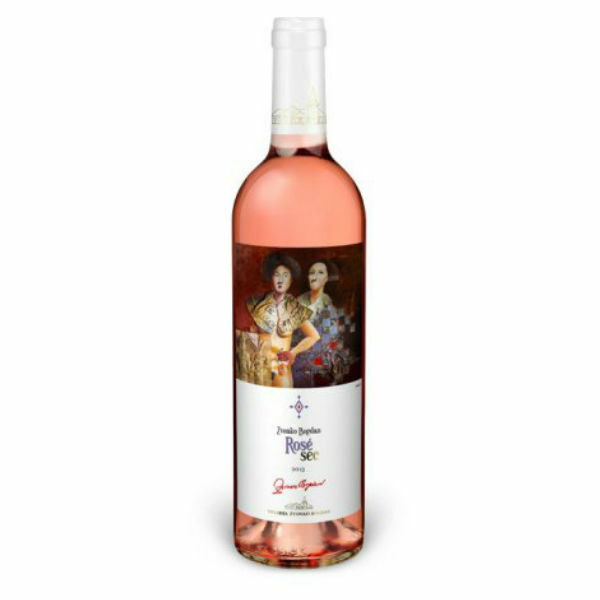 The elegant bouquet of this wine is characterized by aromas of raspberry and vineyard peach with a hint of pleasant tones of white roses. Extremely soft and balanced wine with lively acids and a long fruity finale. The right choice for your special moments.